There are many libraries around the world which people make a point of visiting: those that are particularly grand, with exceptionally vast collections, or that have become landmarks within their cities. However, some libraries stand out not because of their size or prestige, but because of the cultural significance of their collections. All around the world, groups of women have come together to create women’s libraries: spaces completely dedicated to women, their literature, and their history. It is no secret that our understanding of history and literature is, for the most part, dominated by men. By celebrating the literary and cultural influence of women throughout the ages, these fascinating projects are doing the crucial work of highlighting how women have shaped their communities and changed the world. 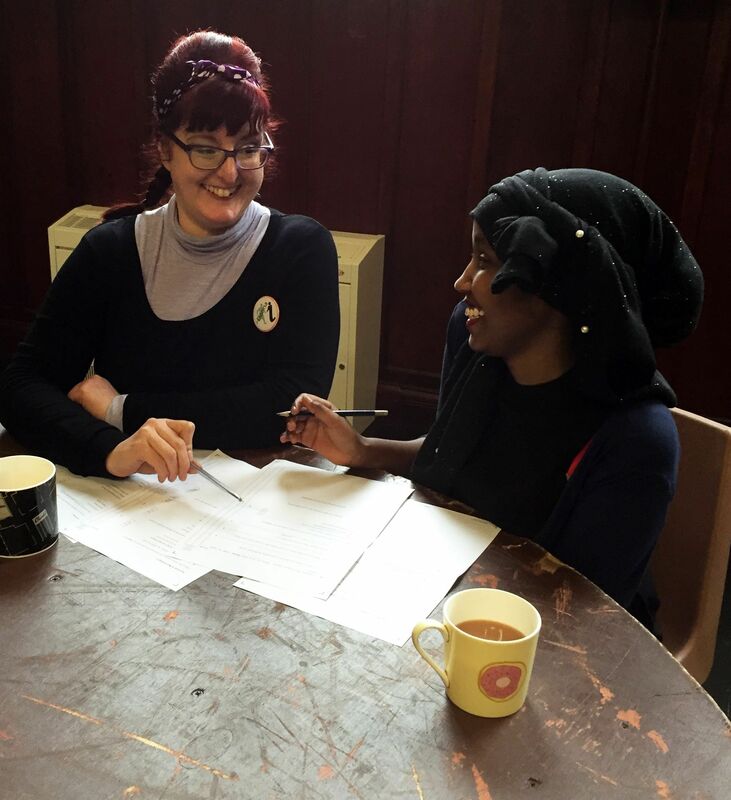 Glasgow is a city with a fascinating history of social justice and radical movements, and the Glasgow Women’s Library focuses on the feminist history of the city and country at large. By recognizing the achievements of women in the past, it hopes to empower Scotland’s women now and in the future. In addition to a lending library, which specializes in hard-to-find feminist tomes, and archives including one of the UK’s most significant LGBT historical collections, the Glasgow Women’s Library is also the UK’s only accredited museum dedicated entirely to women’s history. Other projects include a monthly feminist book club, a female literary festival, a women’s history club, and multiple classes, workshops, and networking events. The library and museum are open all week for visitors, but you should contact them in advance if you want to view the archive collections or visit out-of-hours. This library in Barcelona holds the distinction of being the first ever women’s library in Europe. It was founded as early as 1909 as the Instituto de Cultura y Biblioteca Popular para la Mujer (Cultural Institute and Popular Library for Women) by Francesca Bonnemaison. Francesca was a wealthy socialite, well-respected within the cultural and intellectual elite of early 20th century Barcelona. It was through her influence in these circles that she was able to fund her project. In its early days, the institute offered women the opportunity to learn scientific, manual, and artistic skills that would support their career development. 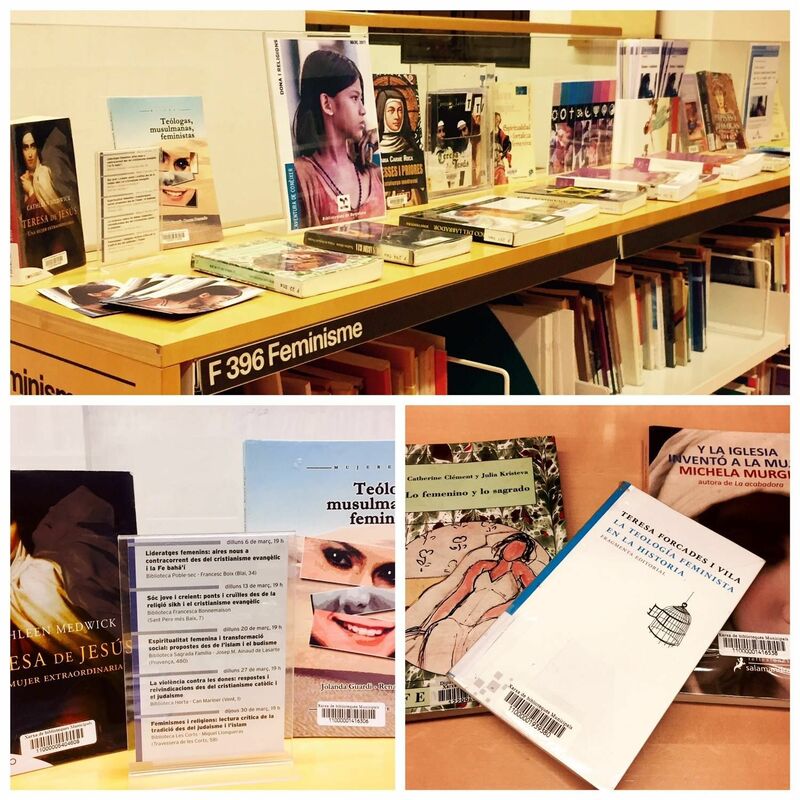 Nowadays, the institute is home to a reference library of feminist literature, as well as collections dedicated to food, fashion, and the Ciutat Vella area of Barcelona in which the library is located. Biblioteca Francesca Bonnemaison is close to many landmarks, including Barcelona Cathedral and the Picasso Museum. It is open to the public all week (evenings only on Mondays and Thursdays). The Women’s Library in London was founded in 1926 as a project by the London Society for Women’s Suffrage. Its aim was to document the history and legacy of the women’s movement and to provide a place for liberated women to gather and discuss feminist issues. Several key feminist figures, including Virginia Woolf, were members. It has since undergone multiple name and location changes and now belongs to the London School of Economics. It is one of the most extensive collections of women’s literature in the world, with over 60,000 titles and 3,500 periodicals. Its focus is on feminist movements of the 19th and 20th centuries, and on the women’s suffrage movement. The collection is mainly available to students of LSE, however, people from outside the university can request to access the library in advance. It is open 24/7 for LSE students, and from 8 AM to midnight for everyone else. 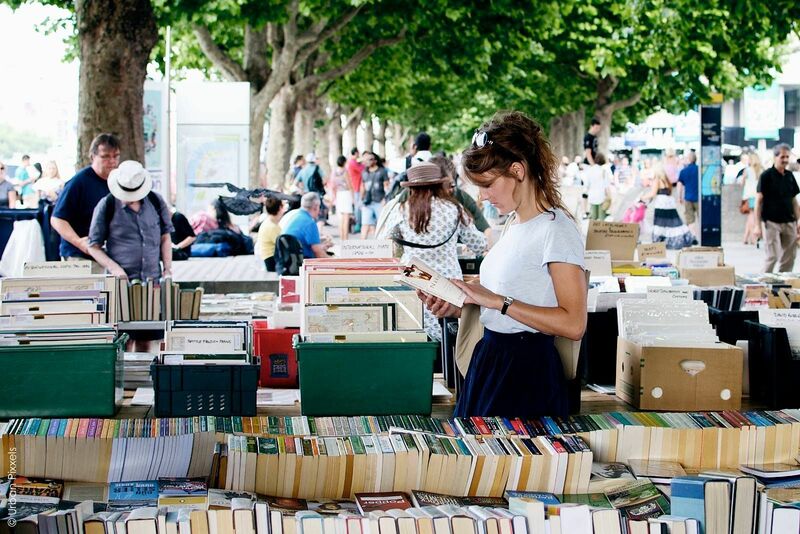 This library in Paris, the only public library in France dedicated entirely to women, was created from one woman’s substantial personal collection. Marguerite Durand, an activist best known for founding feminist newspaper La Fronde, started collecting feminist texts in 1897 and donated them all to the City of Paris in 1931. The collection includes over 40,000 books and pamphlets covering feminist topics, women’s history, and books written by women across all genres. There are also over 1,100 periodicals, 4,000 signed letters by prominent French women, 300 manuscripts, and an extensive image library made up of postcards and photographs. 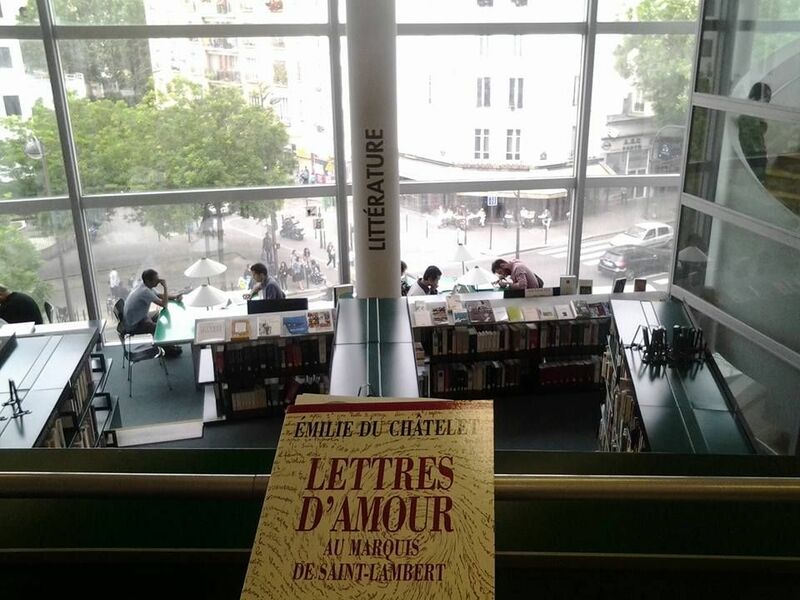 Bibliothèque Marguerite Durand is located in the university area of the 13eme arrondissement. Opening hours are 2 PM – 6 PM Tuesday to Saturday, and access requires a free registration at the entrance: you will need a piece of ID and passport photo. Biblioteca delle Donne is Italy’s main collection of texts dedicated to women, feminism, and gender studies. It was founded in the late 1970s as part of an initiative by an independent feminist organization, Associazone Orlando, and is co-run with the City of Bologna. The library houses over 40,000 books, which include Sofia’s Library, a dedicated collection of literature for young girls. There is also an excellent collection of periodicals, magazines, and monographs, many of unique historical and cultural value. The library is based in a 15th-century convent, Convento di Santa Cristina, which is worth a detour in itself. It is accessible to the general public, but you should request to view specific rare items in advance. Opening hours are 9 AM – 6 PM Monday to Thursday, and 9 AM – 2 PM on Fridays. Australia’s National Women’s Library is named after activist Jessie Street, who campaigned throughout her life for equal rights for women as well Aboriginal people. Her legacy is maintained in the library, which aims to promote and preserve the history of Australian women and of Aboriginal and Strait Islander peoples. There is both a book and an archives collection, as well as serials, posters, and audiovisual materials. Two small special collections, dedicated to Virginia Woolf and Jesse Street, are of particular interest. The library also hosts regular talks and special events about women’s literature. Jessie Street National Women’s Library is located in Ultimo, a suburb of Sydney, and is easily accessible by public transport. It is open to the public 10 AM – 3 PM, Monday to Friday.